Templates are great, but creating them is usually different for every program. In macOS, however, a little known macOS feature named “Stationary Pad” lets you turn any file into a template. 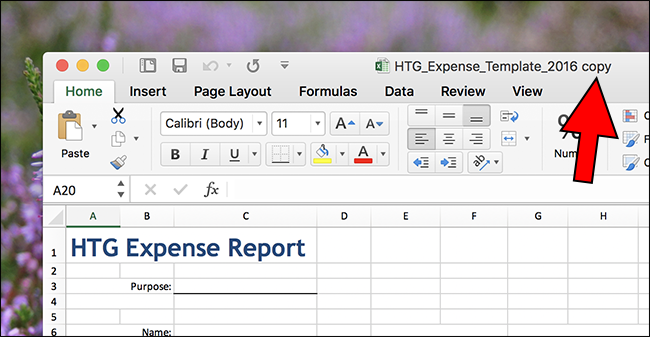 This is great for things like expense reports, documents that need to be formatted a certain way, or even images you need to routinely create in the same form factor. Just make a file you want to use as a template, and then set it up with Stationary Pad in macOS. Setting a document up with Stationary Pad is easy. Browse to the file you’d like to use as a template in Finder. Right-click or Control-click the file, and then click the “Get Info” command. In the Info window, expand the “General” section (if it isn’t already), and then enable the “Stationary Pad” option. That’s it! This file is now a template. Do what you need to do, and then save the file. You’ll find the copy in the same folder as your template. Rename this to something more relevant and you’re done!